The Greek Islands have arguably made more long lasting contributions to society and civilisation than any other culture. The islands are best known for contributions in art, culture, government, and sports. 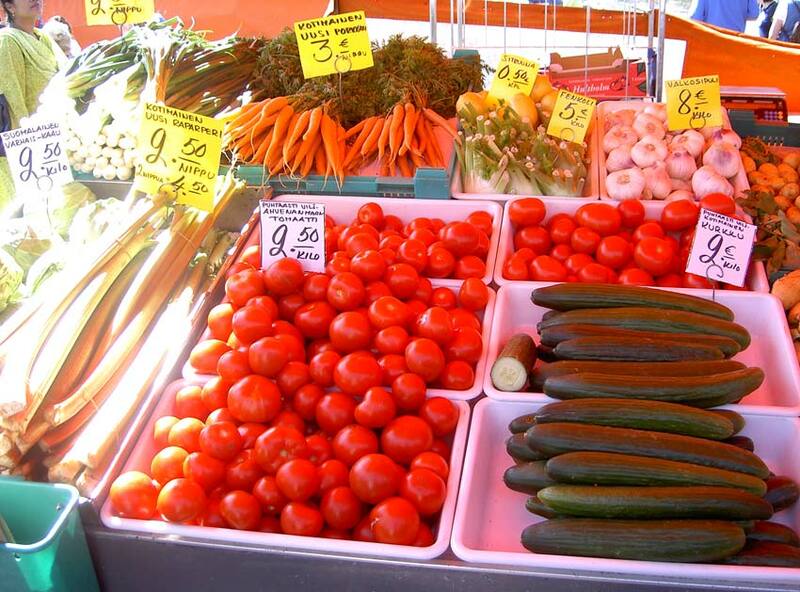 Often overlooked are the island’s millennia old contributions in the areas of food and health. 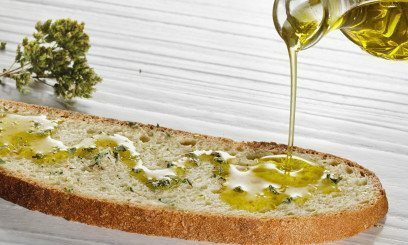 Thanks in large part to social media; the “Mediterranean Diet” has become one of the latest “fad” diets, despite the fact that the health benefits of the typical Greek diet have been documented for thousands of years. The Greek islands are also home to some of the world’s most versatile foods and plant products; one of those is mastic (mastiha), which is grown on the island of Chios. Historical records show that Chios has been inhabited since the Neolithic ages. The island, the fifth largest of the Greek islands, is mountainous and dotted with caves, which served as dwellings for the first inhabitants. Chios island played important roles in basically every period in history. It’s contributions to civilisation include being one of the first to mint coins and spearheading the Greek exporting and shipping industries. One of the island’s most valuable exports is mastic. 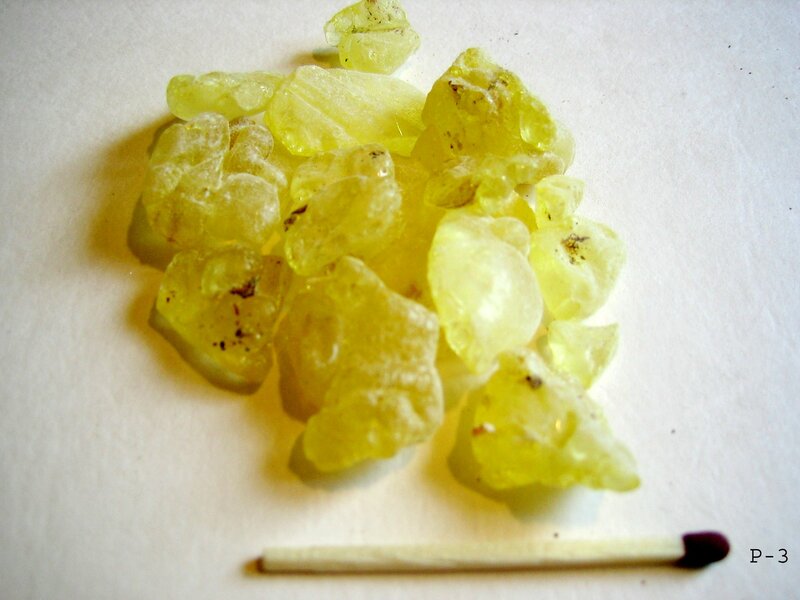 Mastic is a resin from the mastic tree, which is also known as “Arabic gum” or locally as “tears of Chios.” Mastic is collected during the late summer/autumn, in a time consuming process. The ground around the tree is cleared and sprinkled with calcium carbonate. Five to ten incisions are made in the bark ever few days. The resin drips from the cuts and solidifies on the ground. The dried resins is collected and cleaned for sale or to produce mastic oil. The EU has granted Chios protected designation of origin status (PDO) for mastic production. In part due to the expense in production and the PDO, a number of countries have attempted to produce substitutes of mastic. 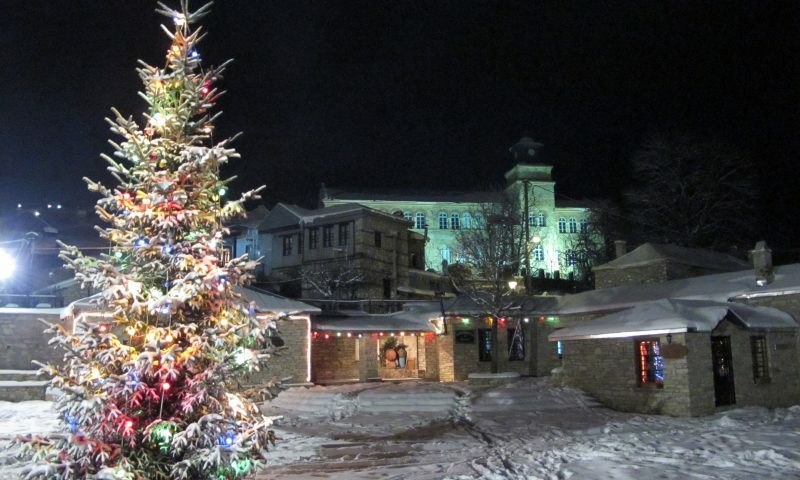 Mastic has played such an important role in the islands’ history that a small Mastic Museum can be found in Pyrgi and a newer, larger museum is in Emporios. 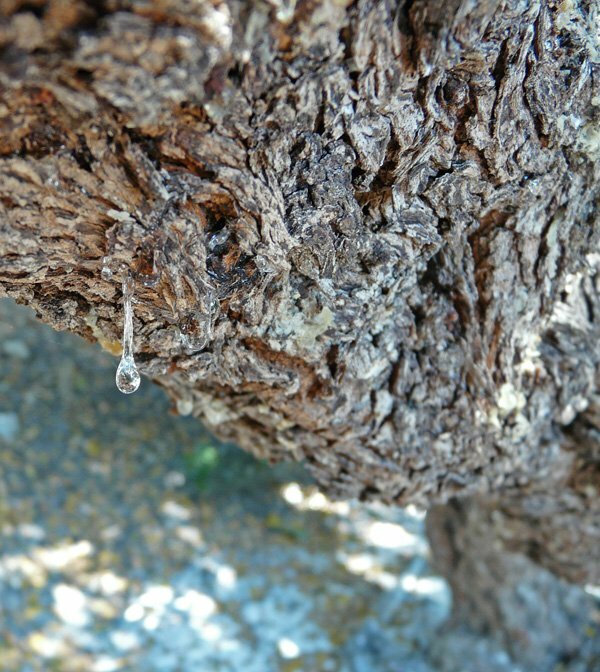 One of the reasons mastic has been such a large contribution to Chios’ economic and shipping success for thousands of years is its wide range of uses. When first collected, mastic is sun-dried into brittle, translucent pieces. The pieces are frequently chewed which softens the resin and turns into to a bright white, opaque gum. The flavour starts out bitter and then becomes more refreshing with a taste like pine or cedar.The range of uses includes medicines, spices, and drinks. Mastic is still a traditional folk medicine a tradition that dates back to antiquity. In ancient times it was used as a snakebite remedy, a preventive for colds and digestive problems, a bronchitis treatment, and blood conditions. Mastic is rich in antioxidants, and has antifungal and antibacterial properties. Recent UK studies suggest that mastic is an effective treatment for peptic ulcers. Mastic powder has been proven to lower serum cholesterol levels. Mastic oil is an effective treatment for skin disorders. The range of food uses for mastic is impressive. It is especially common in Arabian cuisine and is enjoying increasing popularity in Japanese cooking. Mastic is most commonly used in baking and deserts. Mastic is used throughout the region in a variety of ways. 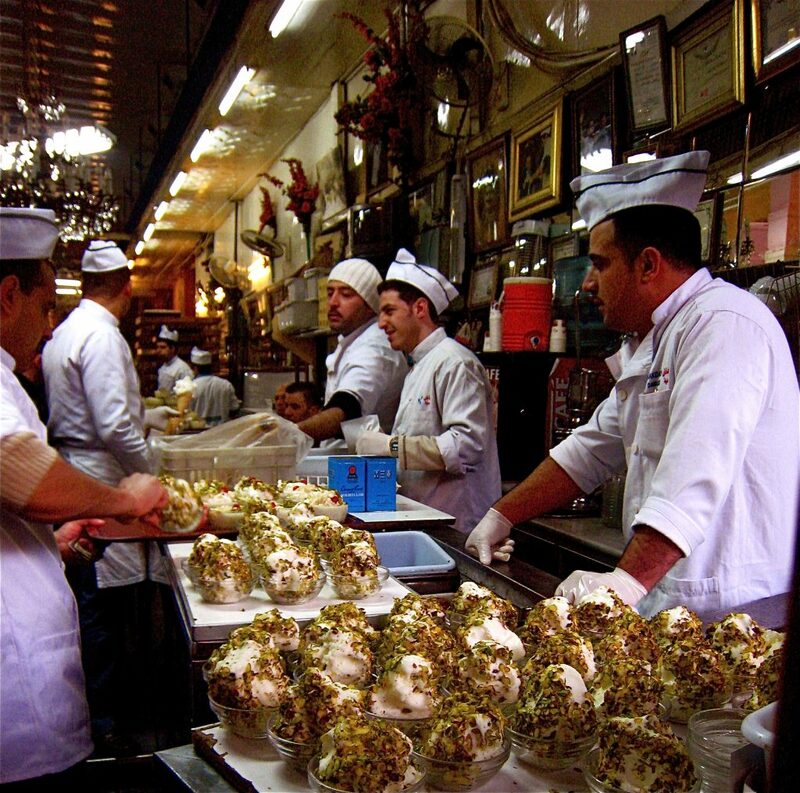 Syria – used to prepare specific types of ice cream giving them a very particular texture and taste. Egypt – used in vegetable and fruit preserves, soups, and meats. Morocco – used as part of the preparation of smoked foods. Turkey – used in Turkish coffee in parts of the country as well as in Turkish delight, puddings, and soft drinks. 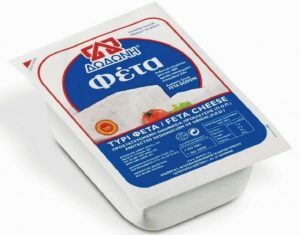 Greece – used in mastic liqueurs, in beverages, sweets and desserts, cheese, ice cream, breads, and jams. “Mastic” is derived from the Greek word which means “to gnash the teeth.” Naturally this means that mastic has played a role in dental hygiene and health. Chewing mastic is an effective breath freshener and tooth whitener. It also helps prevent gingivitis and tooth decay. Ancient Persian and Indians filled dental cavities with mastic. Mastic flavoured chewing gum is still found in Greece, Turkey, Syria and Lebanon. In ancient Egypt mastic was used as an embalming agent. In modern times a mastic varnish is used to protect photographic negatives, in body lotions and oils, perfume, and soaps, and to produce incense.